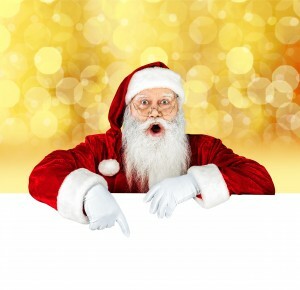 Get your photo with Santa! 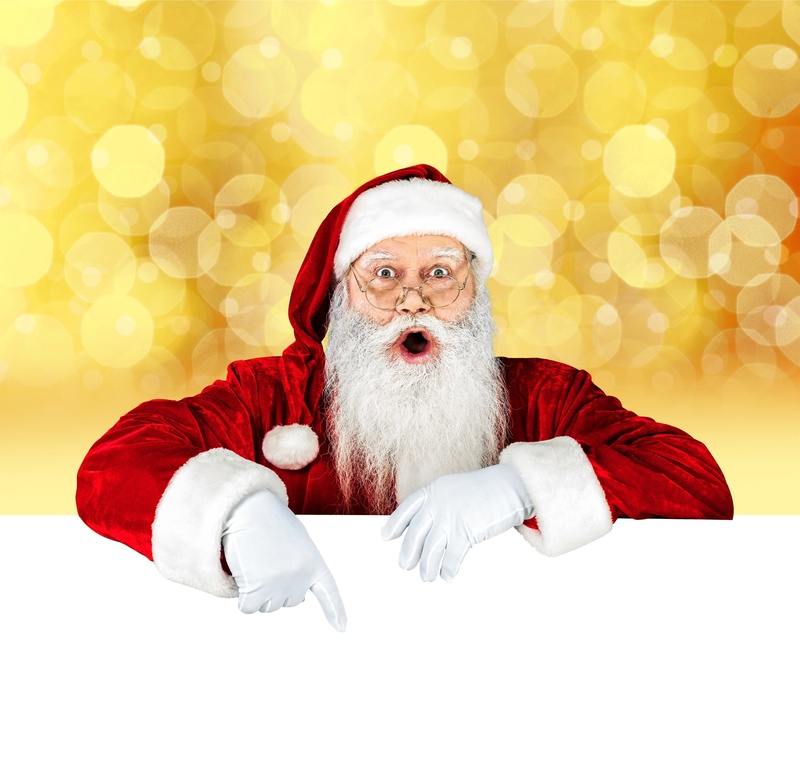 We are inviting you this Saturday, December 5th from 10 AM – 1 PM – Santa Clause is stopping in for a few quick photos at the Scott Kompa Team’s office at Remax Preferred at 408 Swedesboro Rd (Route 322), Mullica Hill, NJ 08062. ALL are welcome. We will have a professional photographer taking FREE photos with Santa himself of you and your loved ones. Come early and beat the rush! We hope to see you here!